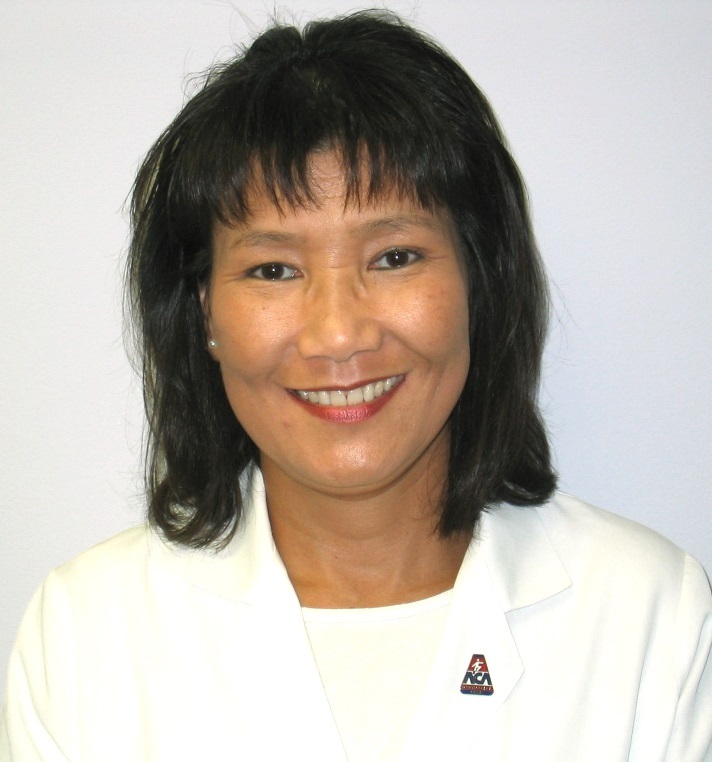 Ritsuko Crabb, DC CCSP, Graduate of Palmer College of Chiropractic, class of 1989. Yoshimatsu-cho, in the Sendai River valley in northern Kagoshima Prefecture, Kyushu, Japan. The Sendai River flows through a beautiful lush green valley surrounded by the mountains of southern Kyushu, Japan's southern island. 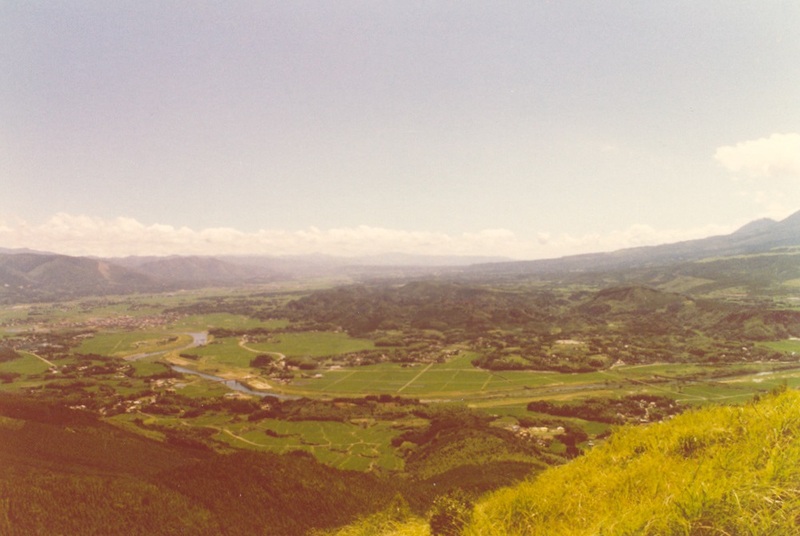 Along that river, in Yoshimatsu-cho, a small town in Kagoshima Prefecture, Ritsuko Hondo was born and spent her childhood. As a child, Ritsuko learned to appreciate the value of both modern medicine and of the traditional herbal healing remedies. An annual event in her town was a visit from the traveling herbal apothecary, who would visit each house and replenish their supply of healing herbs. While many ailments could be cured or managed using the traditional medicine, realizing that some ailments were outside the scope of what could be cured by these remedies, they also relied on the services of the town's medical doctor. The town physician was a friend of Ritsuko's parents, and throughout her childhood, the inquisitive little girl was always welcome in his home/office, where she would watch the doctor work with his patients and dream of one day being able to help people live healthy lives by becoming a physician herself. At the time, that dream was more fantasy than possibility. 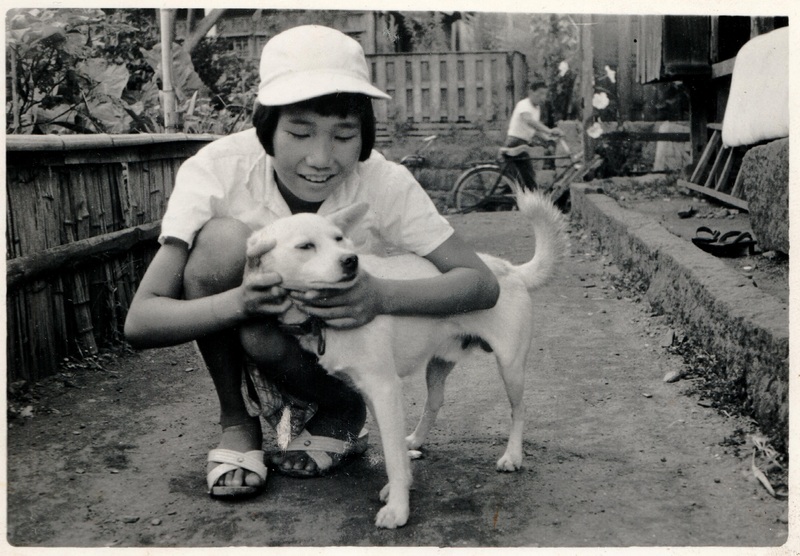 Dr. Crabb at age 14 in Yoshimatsu-cho. Years later, Ritsuko, who was then Ritsuko Crabb, upon having just moved to the Quad Cities as a result of her husband Bob's transfer, began to learn about Chiropractic. Intrigued by the philosophy of a healing art that was in concert with her core belief in the body's innate ability to heal itself, Ritsuko found herself in the unique circumstance of being in exactly the right place and time to realize a childhood dream. With the fountainhead of Chiropractic, Palmer College, being in Davenport, and having the time and the means available to her to advance her education, Ritsuko pursued her dream by enrolling in a course of study in Chiropractic. In September of 1989, she graduated from Palmer College of Chiropractic with a Doctor of Chiropractic degree. During the time that she had been a student at Palmer, Ritsuko joined the intern program of the late Dr. J. Larry Troxell, one of the profession's most esteemed practitioners and teachers of the Gonstead method of Chiropractic. After she graduated, Dr. Crabb continued to work with Dr. Troxell as an examination doctor, and as an associate Chiropractor, until the time that Dr. Troxell closed his Davenport clinic and moved to Clinton. In May of 1991, Dr. Crabb opened her own practice in Davenport. Since the time that she entered the profession, Dr. Crabb has continued to realize her childhood dream of helping people live happier, healthier, higher quality lives.